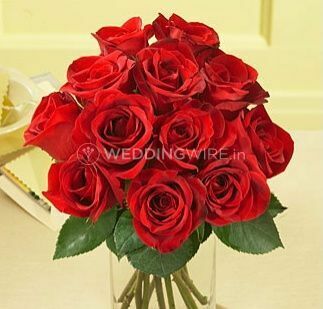 Spring Blossoms Florist ARE YOU A VENDOR? 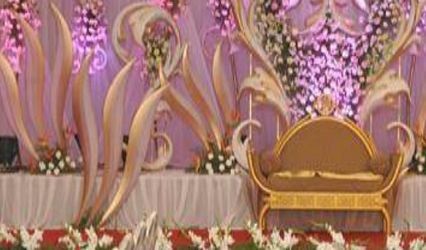 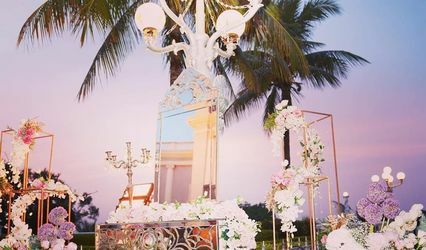 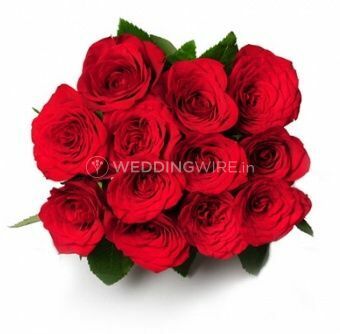 Spring Blossoms Florist is a renowned wedding florist who is based in Hyderabad city since 2006. 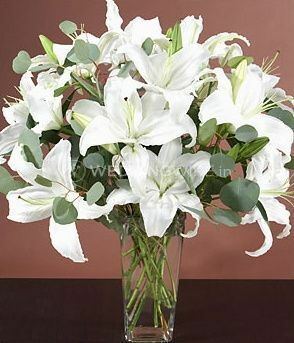 Fresh flowers are something which brings a lot of positivity and happiness in any occasion. 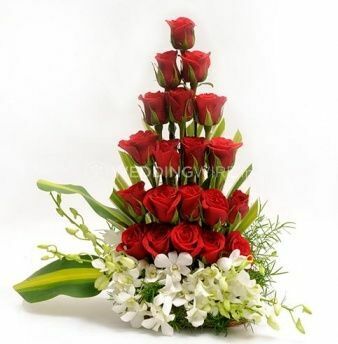 Having years of experience in this industry they deliver beautiful flower bouquets which are made with much love and care. 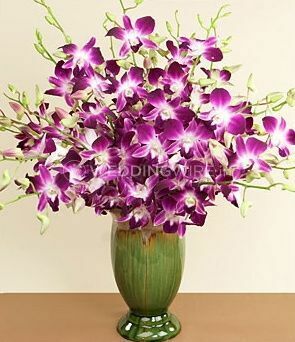 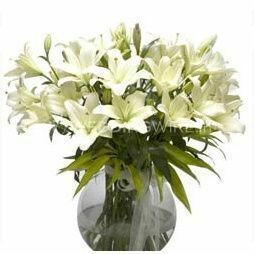 With having a range of flowers and arrangements they can surely brighten up your lives with blossoms. 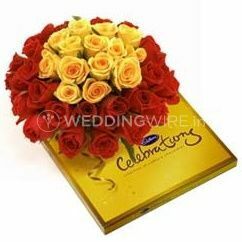 Spring Blossoms Florist is a one-stop shop for buying flowers and other gift items for your celebrations. 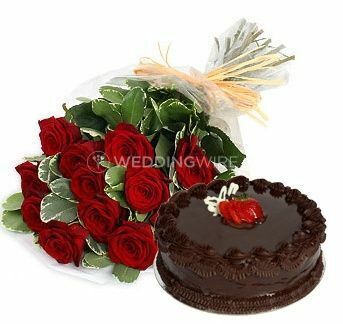 Apart from weddings they also offer services like cakes, chocolates, fruits, and many more products. 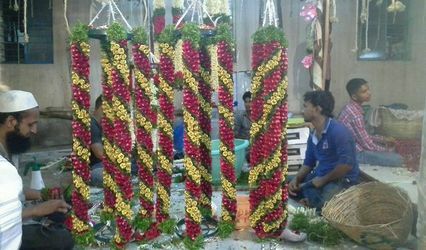 Setting up the event 2 hours before the event they have a team of professionals who believe in customer satisfaction and happiness.